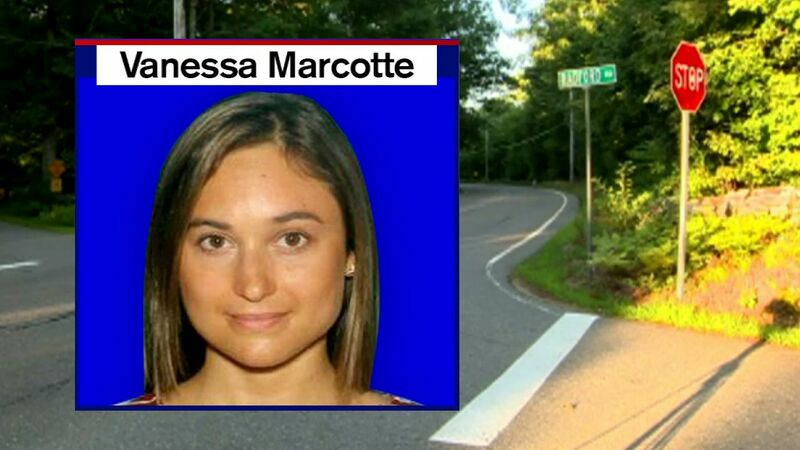 PRINCETON, Massachusett (WABC) -- In Massachusetts, investigators are testing DNA samples from a person-of-interest in the case of a murdered jogger. That person is only described as someone with knowledge of the park where Vanessa Marcotte was found dead. Marcotte, who lived and worked in New York for Google, was in Massachusetts visiting her mother. She went out for a jog last Sunday and her body found later that day.